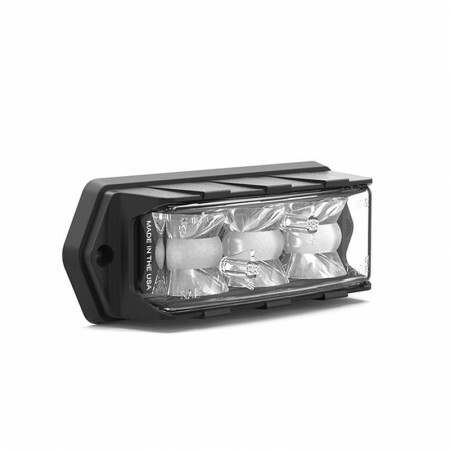 Cobra T6 - Blue Max Lighting & Emergency Equipment Ltd. 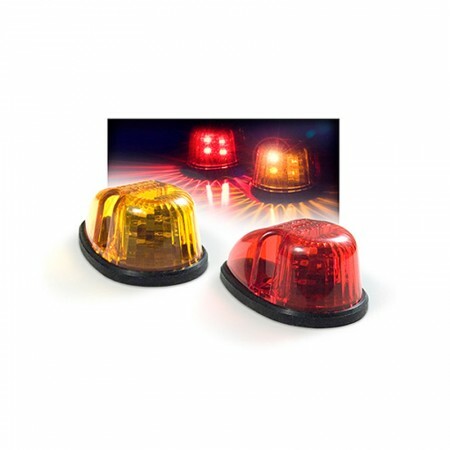 The Cobra T6 LED surface mount stands out as the brightest and most cost-effective option in the emergency warning industry. 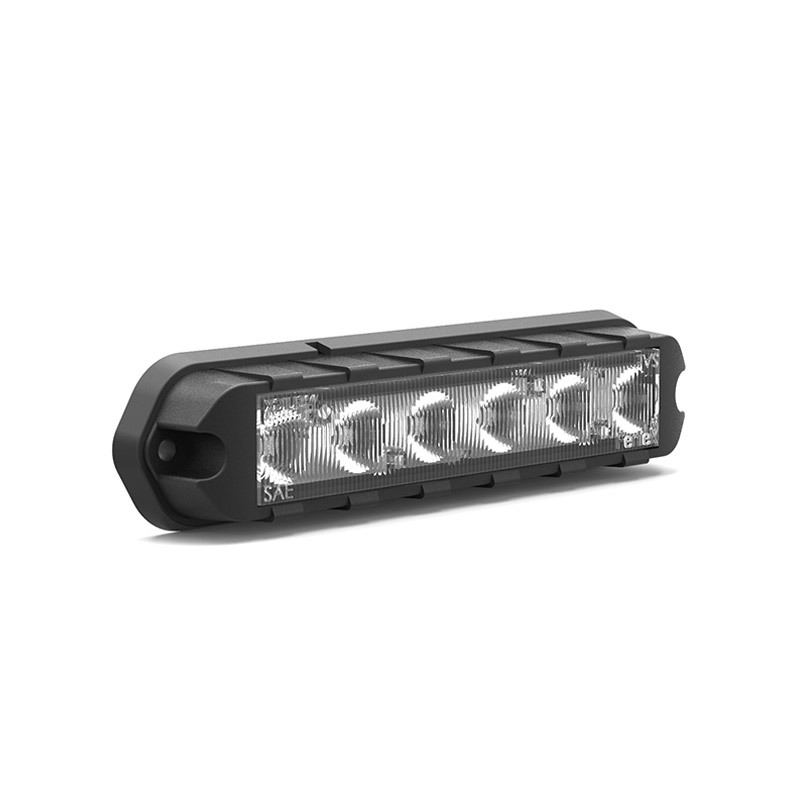 Packing 6 4-watt LEDs into its slim 1″ module head, the Cobra T6 surface mount LED boasts 35 degree optics for maximum light spread. 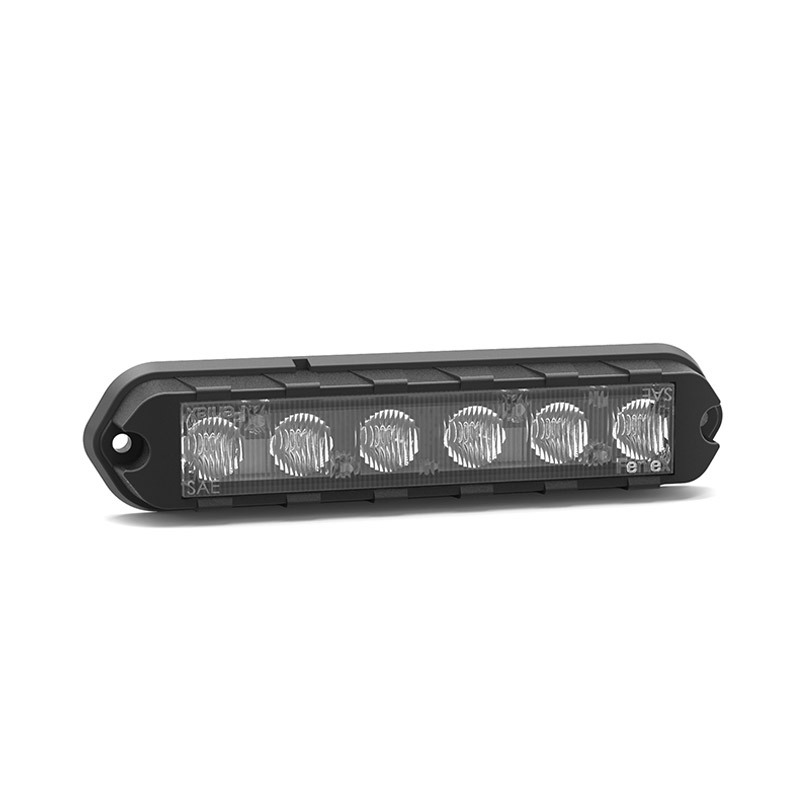 Weather-resistant and mountable just about anywhere on your fire trucks or police car fleets, the T6 is ready to help you clear the road fast and get you to your destination in lightning speed. 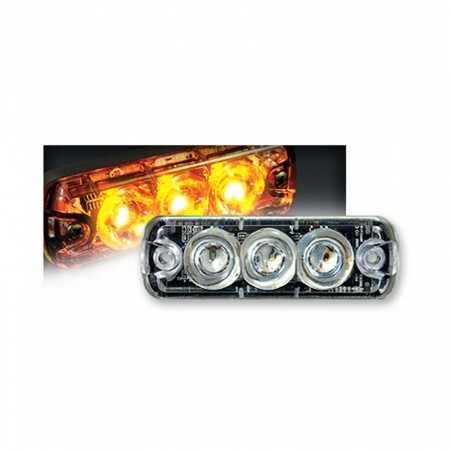 Visit the Cobra T6 L, Cobra T6 2X L, Cobra T6 Rotating, and the Cobra T6 License Plate for bracket options.